Play music and dance around the house with “instruments”. B used this box and a bowl while I used a wooden spoon and plastic container with the lid on. It made us laugh, but Little B lost interest after about 5 minutes. 2. Play different types of music as you do different activities during the day. We used Pandora and this was our lunchtime music. 3. 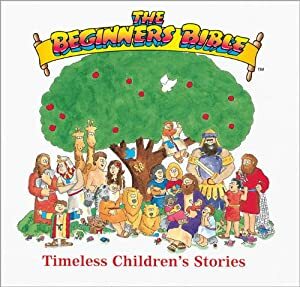 Read the story of Jesus’ resurrection in our Toddler Bible. 4. Color our Letter of the Week coloring page from MrPrintables.com.